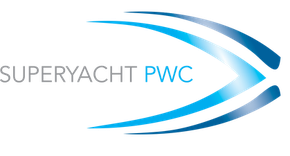 With over 15 years of experience in all aspects of the PWC (jetski) market including training, inspections, management, safety, purchase, model design and rescue, the move into the Superyacht market in 2008 was an easy one. 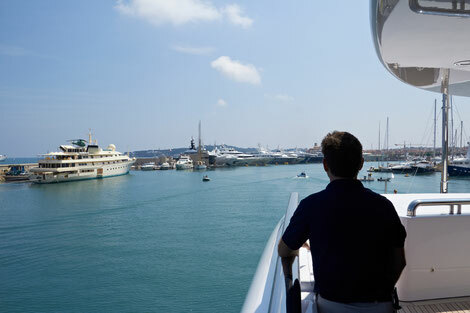 Our staff are some of the most experienced in this niche sector; as a result, our advice has been sought and trusted by Captains and Chief officers worldwide from both motor and sailing yachts of all sizes. Superyacht watersports code of practice, jetski licence training centre set up, RYA jetski licence courses, crew RYA jetski instructor training. Jetski specific product sales; certified jetski lifting sling, jetski trackers, tender mooring whips, inflatable docks and personal safety equipment. Tender specific RYA training; RYA Powerboat level 2 courses and watersports equipment sales; tender mooring whips, tender tracking systems, AIS. We can also offer advice, recommendations and suggestions. Our philosophy is to share ideas and information, not keep them a secret! If something works, let's tell people about it! It is remarkable how many people find a great idea but don't share it and so often we get asked and are able to suggest simple yet effective solutions based on years of experience and viewing numerous onboard set ups. There's plenty of free information on this website from Jetski regulations, a variety of jetski lifting and docking systems, how to prepare for your RYA inspection and more. A common practice is a fixed system where metal plates are inserted on the inner skin at the bow of the PWC with pad eyes or lifting eyes on the outer hull. The combination of these and the D-rings on the rear or further pad eyes on the stern offer a four-point lift using an item such as Spectra© lines for lifting. The concept behind this system is valid however it is untested. 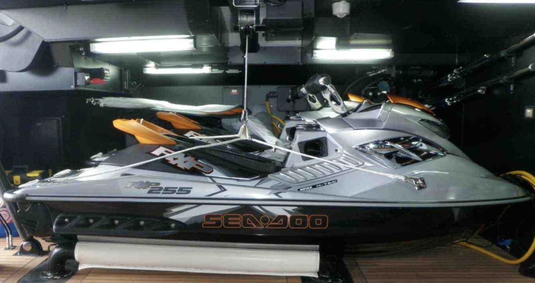 Currently none of the 3 main manufacturers (Yamaha, Seadoo, Kawasaki) endorse this lifting system as the superstructure of the bow is not designed to take the weight of the PWC, it is simply fibreglass/FRP/GRP. STCW PSA or PDSD are mandatory security requirements are for all seafarers on ISPS compliant vessels (on Superyacht's this means commercial Yacht's over 500 GT – which is usually 50m and over). PDSD is for those who do have security duties as outlined in the Ship’s Security Plan. If you're looking to move up and forward you may wish to consider completing the PDSD from the outset to save repeating content as the PDSD includes all the content within the PSA course.. 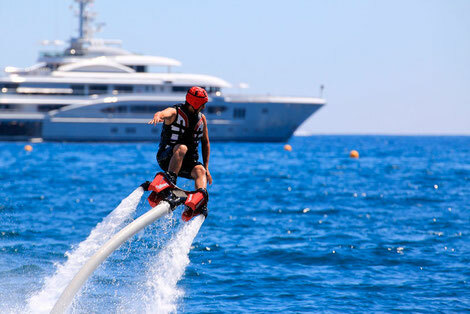 It has been brought to our attention that there is more legislation around the use of flyboards etc then we thought within the Med, this includes other aquatic activities (Seabobs etc). A few of our clients have recently been stopped by the Guardia during flyboard activities and been informed that they must fly the Alpha (dive) flag whilst these activities are taking place. Currently we cannot find any 'written' legislation on this matter but there definitely seems to be a theme at the moment and the message is the same regarding the flag. However, how the flag should be displayed in currently under some dispute, though more than one Yacht has been told to fly it on a pole from the back of the PWC (jetski).. and tender whilst Seabobs are being used in the area. Reading into the laws it says, “measures should be taken for all round visibility” – with regards to location it’s a worldwide practice. Worth looking into before you next use your Flyboard, Seabobs etc.. 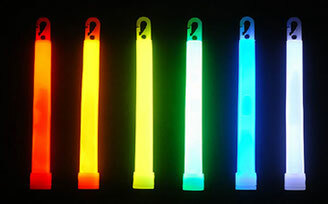 If anyone has further information (preferably written or a link the relevant website) please do comment below..
Lifejacket lights required on Buoyancy aids in France! Reports have come in from some Yachts that have been stopped by the Gendarmerie Maritime for not having lights on the buoyancy aids used by their PWC guests..
TOTAL SUPERYACHT IS YOUR COMPLETE SAFETY MANAGEMENT SOLUTION. 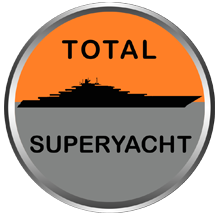 UNLIKE OTHER DEPARTMENT-SPECIFIC APPS, TOTAL SUPERYACHT IS DESIGNED FOR THE ENTIRE CREW. 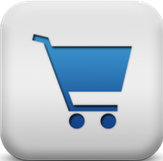 SO IT ALLOWS YOU TO COORDINATE SAFETY MANAGEMENT EASILY.